We recently passed the one-year anniversary of Drinks and Wings. My first piece, Culture Wars Episode One: The Conservative Menace, concerned Republican efforts to suppress women’s coverage and access to healthcare (including abortion). Here we go again… again. Texas Senator Ted Cruz recently made headlines this week when he sparred with fellow Senator Dianne Fienstein over her assault weapons ban legislation. 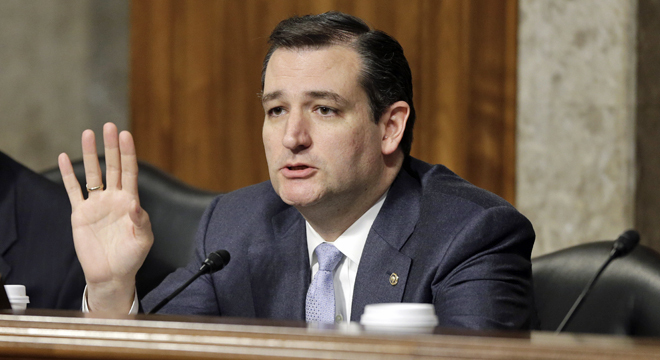 Cruz questioned the constitutionality of the bill, completely unaware of the court cases that have established such a ban as clearly within the safety parameters of the Constitution.